Click/tap here to find the best California yoga instructor for your needs! At San Marcos Yoga we embrace yogas power to transform body, mind and spirit. Our goal is that each student also experiences the joy of practicing yoga for life. 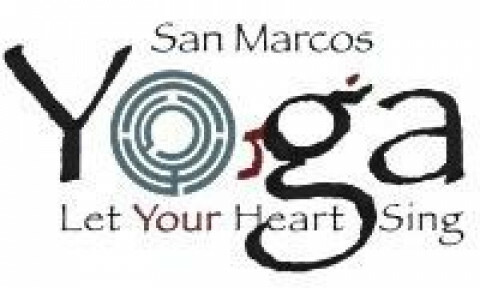 San Marcos Yoga uses a systematic progression of poses, as taught by yoga master B.K.S. Iyengar, to develop individual ability. Instruction is adapted so each person can participate at their own level. Precise words, props and demonstration help facilitate learning for people of all ages and physical abilities. As a result, even within the class, each persons practice becomes singular and personal. The objective is to cultivate this endeavor for health and wellbeing. 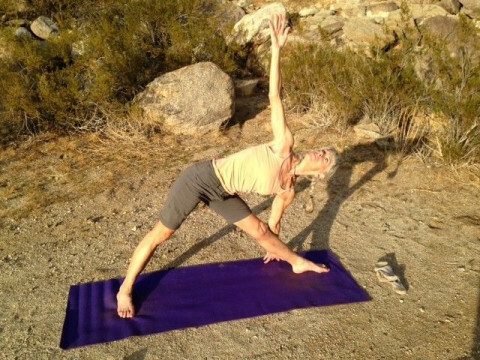 Terri Harrington, RYT E-500 has dedicated thousands of hours on the mat to her personal yoga practice. First stepping onto a mat, Terri was in search of a quieter mind as well as seeking relief from pain both physical and emotional. Terri fell in love with the practices of yoga. 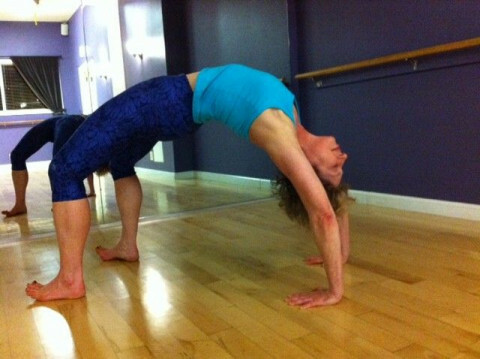 Terri’s passion for yoga is reflected in her dedication to each student’s individual path and a balanced approach to the design of each session. 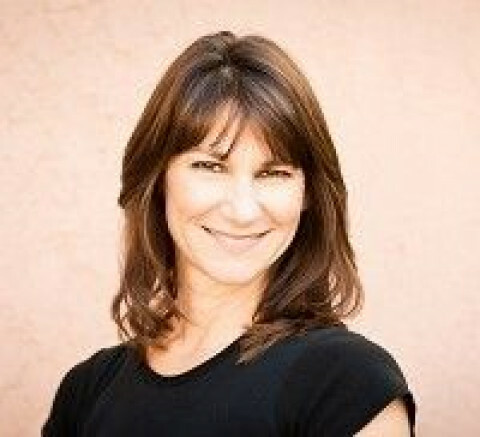 Terri’s style of yoga is to teach both the physical postures of yoga as well as the inner practices of yoga such as breath work and meditation. The Raja Yoga Institute founded by Terri’s beloved teachers; Michele Hebert and Dr. Mehrad Nazari teach the Baptiste Method of Yoga, Raja Yoga, and the 8 limb path of yoga. Strengthening the body with physical practices such as asana or postures, as well as nutritious foods to nurture the body, mind and spirit. Pranayama or breath work is practiced to sooth the mind and body and bring about a sense of connection and well-being. Concentration and meditation practices are practiced to polish the mind and connect to ones highest self. Both active and athletic students as well as the students with chronic health issues and low energy from pain or anxiety describe Terri’s approach to teaching yoga as nurturing, balancing and soothing to body, mind and soul. 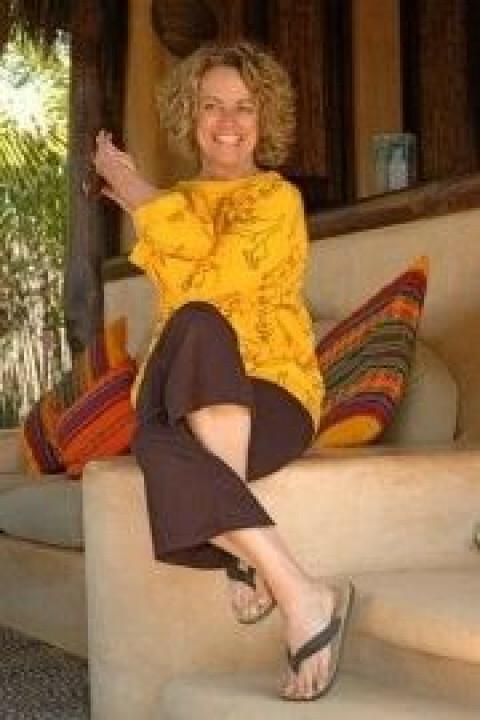 Terri is an ACE certified personal fitness trainer and owner and operator of Tula- Yoga, Fitness and Retreats. 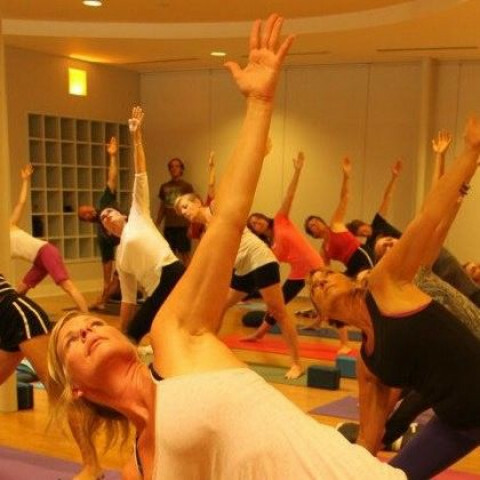 Tula offers private and small group yoga and fitness as well as customized retreats and events for individuals and businesses interested in the mind body approach to group gatherings and celebrations. Our studio is located in the heart of downtown Walnut Creek. We offer daily classes in Iyengar Yoga, Kundalini Yoga, Pilates, Prenatal Yoga, Restorative Yoga, Back Care Yoga, Yoga for 50+, Meditation, Feldenkrais ATM, and Meditation. We also have and workshops and retreats...both local and international. 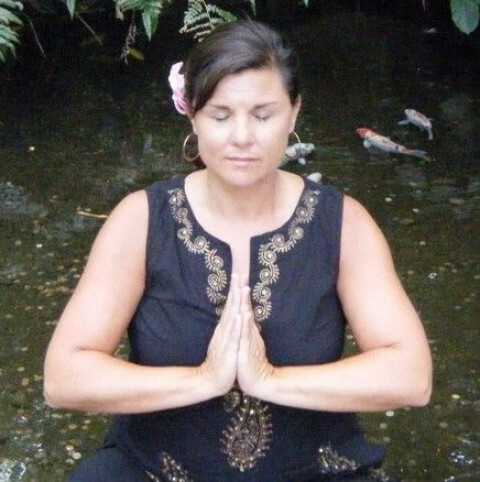 I am a private yoga, somatic movement, and meditation coach. 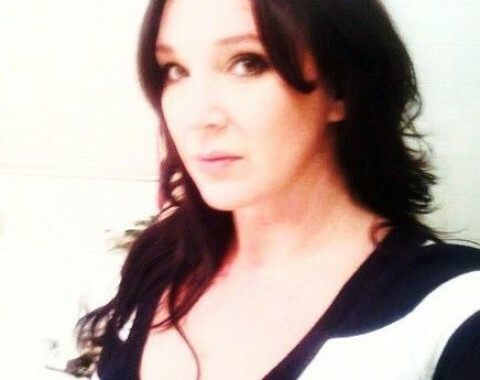 I am also a Thai yoga massage therapist and Reiki practitioner. I serve the Coastal North County San Diego area, including Carlsbad, Encinitas, Leucadia, Solana Beach, Del Mar, Oceanside, Rancho Santa Fe, Vista and San Marcos. I will come to your home or we can go to a park, a beach, or your community clubhouse. I also do workshops at various southern California yoga studios and spiritual centers. I HAVE AN UPCOMING YOGA SOMATICS WORKSHOP ON OCTOBER 9TH FROM 1:30 TO 3:30 AT INNER STRENGTH YOGA IN OCEANSIDE. PLEASE VISIT MY WEBSITE FOR FURTHER INFORMATION. Hatha Yoga....Mission...."Anyone who enters shall be able to participate"
ACE certified; beginning, restorative, meditation, personal training. Private sessions available. E-RYT teacher specializing in Hatha yoga. Damien and Lisa Salners have been practitioners of yoga for well over 15 years with training and certification from Yoga Works. They have been teaching since 2004 and have achieved the title of a E-RYT (Experienced Registered Yoga Teacher) through Yoga Alliance with over 1,000 hours of teaching experience. Damien and Lisa have trained with some of the biggest names in the yoga community, but continue to believe it's best to be a student first. As instructors and students of Ashtanga and Hatha yoga, Damien and Lisa believe that combining respect and dedication for the yoga practice with laughter, levity and fun are the keys to not only a successful practice, but to a happy and healthy life. Rise Yoga Studio is a peaceful and tranquil Sacramento Yoga Studio located in the Greenhaven Pocket area. We bring busy professionals together in a safe space to explore yoga, movement and breath. 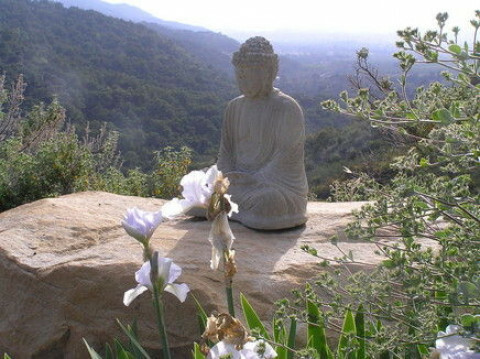 Laura Morgan is a private yoga teacher in Malibu, California. With 25 years experience in yoga, she offers kind, compassionate instruction grounded in the knowledge which comes from years and years of practice. Although her yoga background is varied(see bio on website), Laura Morgan's personal yoga practice is grounded in Ashtanga Yoga. As a yoga instructor she enjoys teaching brand new beginners as well as advanced yoga practioners, individually designing yoga classes to fit the needs and abilities of the yoga client. All levels of experience are truly welcome. Enjoy the benefits of practicing yoga with an experienced yoga teacher in your own home or office, scheduled at your convenience. Laura Morgan is available as a private yoga instructor in the following areas: Malibu, Calabasas, Agoura, Hidden Hills, Pacific Palisades, Brentwood, Santa Monica, and West Los Angeles. A beautiful yoga haven in downtown Ventura located between Main St and the beach. We feature a variety of yoga styles including Iyengar, Vinyasa, Tri-Yoga, Sivananda, Kidz, PreNatal and Kundalini. All levels from gentle to advanced.